Pogo Games Manager required for all downloads. See download requirements and learn more. The Pogo Game Manager client gives you safe and secure access to our catalog of games to download, along with information and special promotions only available to Pogo Download Games Center users. The Pogo Game Manager also provides easy management and access to all of your download games, as well as any account and/or subscription information you may have. 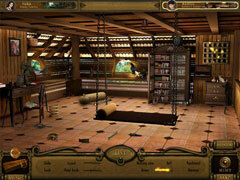 For additional information about the Pogo Game Manager, click here. The iWin Toolbar for Pogo provides Yahoo! search functionality and is precustomized to feature quick-access Pogo links advertisements. For additional information about the iWin Toolbar for Pogo click here. To uninstall the iWin Toolbar for Pogo, click here. Save your cousin from an evil magician! After hearing the story of a great adventurer named Wyatt - and the treasure hidden in his home - a young boy named Arjun decides to find the treasure for himself. Little does he know, however, that an evil magician is waiting to kidnap him! 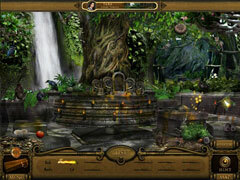 Save your cousin from Digambar, and find the legendary treasure of Cherai! 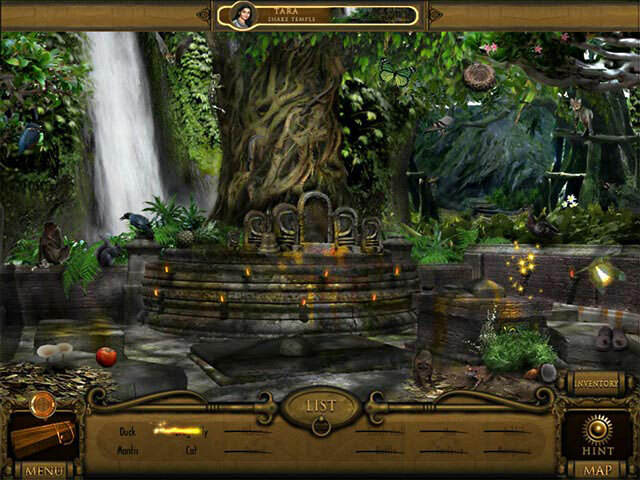 Explore a mysterious palace in the Dark Hills of Cherai, using your hidden object talents to track down the treasure and save your family. Most Recent Reviews To submit a rating or review, download this game No user reviews exist yet for this game. Download now and be the first to let us know what you think! This action will take you to a newer version of the iWin.com website and Games Manager, which only support accounts and All Access subscriptions created October 2017 and later. Would you like to proceed?